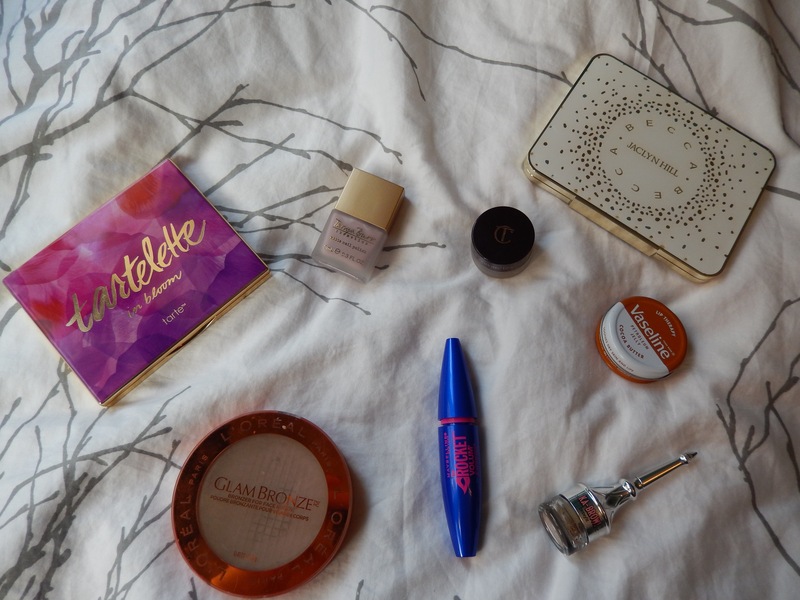 It is officially the last day in July, and as I say at the start of every monthly favourites post, I can’t believe how fast the month has gone by! July is my favourite month in the summer because it’s my birthday month! which means a couple of these favourites were gifts making them quite new to me (My birthday was last Sunday) but favourites nonetheless! I had a very lovely birthday, I am a very spoiled lady! The people in my life are the most spectacular, thoughtful, and amazing humans in the world, and they have no idea how much I love and appreciate them for being a part of my life. Anyhoo! on to the good stuff! My first favourite is actually a pair of shoes! 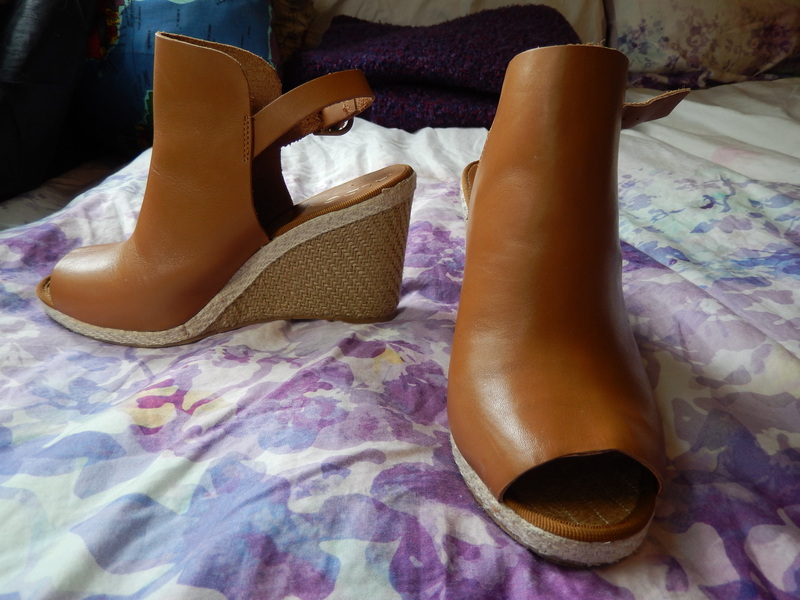 I bought these gorgeous brown leather wedges from ALDO earlier this month($90), and have been wearing them non-stop. I love the light brown colour of these, because it matches literally everything I own; whether it’s a party dress, jeans or a skirt these babies will go with it! I love the peep toe, and that from the front they almost look like little booties, but then you turn around and the back is like a sandal! these are also incredibly comfortable, and easy to wear, if you’re looking for a good summer wedge I would recommend checking these out. 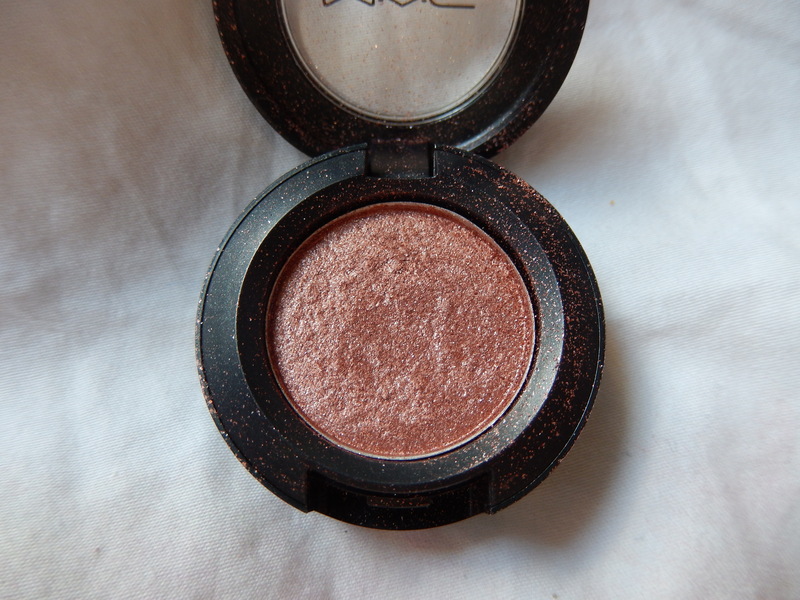 This shadow is an incredible bronze/copper shade with flecks of copper glitter in it(but they’re not too noticeable.) It’s the perfect shadow to sweep all over the lid and then wear loads of mascara to add definition to your eyes, or you could totally add something in the crease and a bit of winged liner for a glam look! 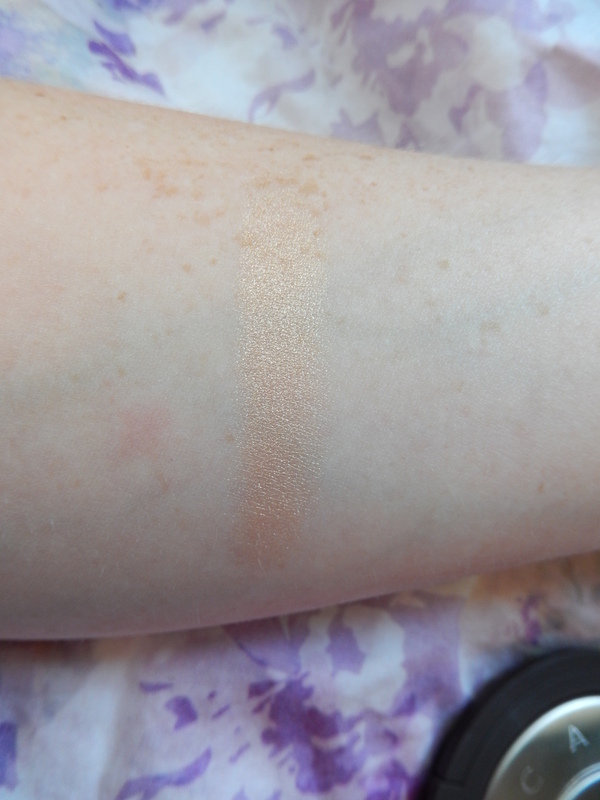 I love this colour especially for this time of year because it really brings out the colour of my eyes, and accentuates the tiny bit of a tan that I have on my face. 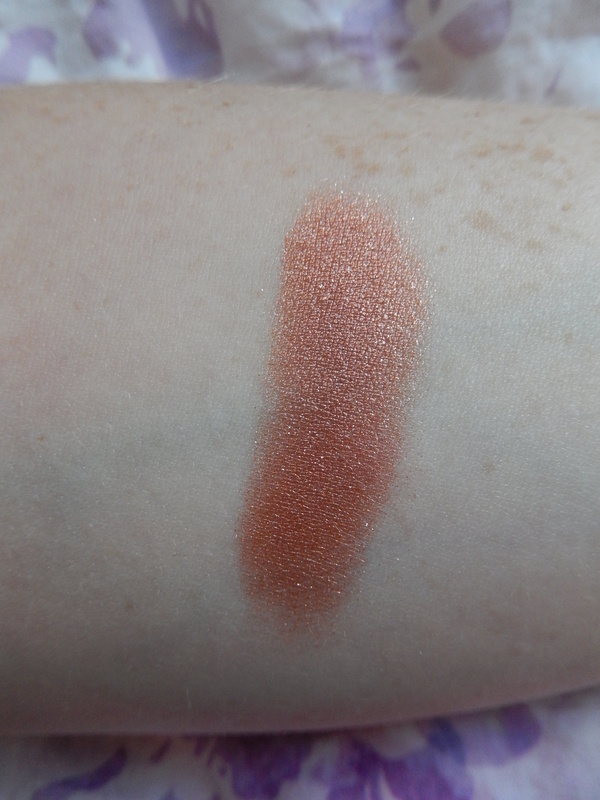 I feel like this eye shadow would look good on any skin tone and with any eye colour though, its just a great one to have in your collection! 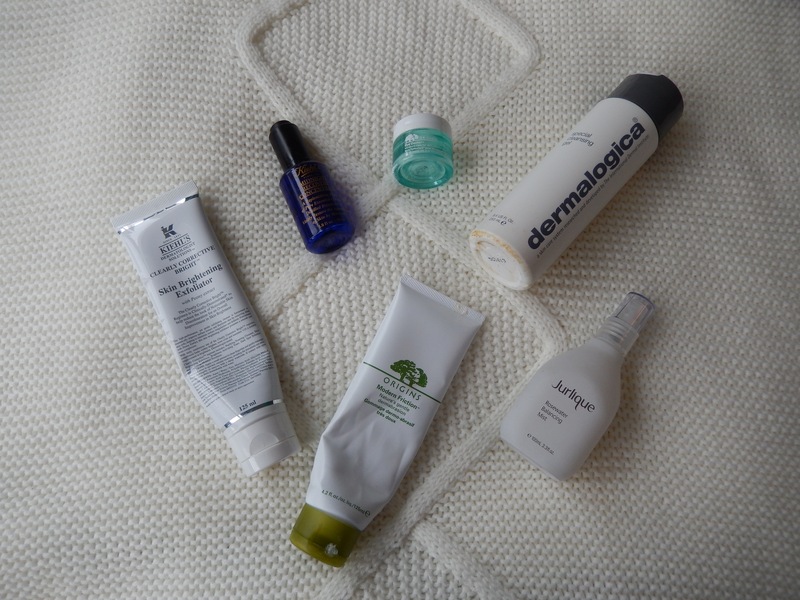 You guys may remember a post I wrote a while back on Saje Natural Wellness, well this next favourite is a product that has helped get a better nights sleep for the past month. Sleep well restful sleep remedy has literally changed the way I sleep, it’s a blend of essential oils that you rub on the bottoms of your feet and your pulse points (wrists, neck) half an hour before you go to sleep, and it helps you have a better nights sleep. it has chamomile, lavender, marjoram and valerian root, which are all very calming and soothing oils. They absorb slowly throughout the night and help you to stay asleep, so you wake up feeling refreshed and rested. 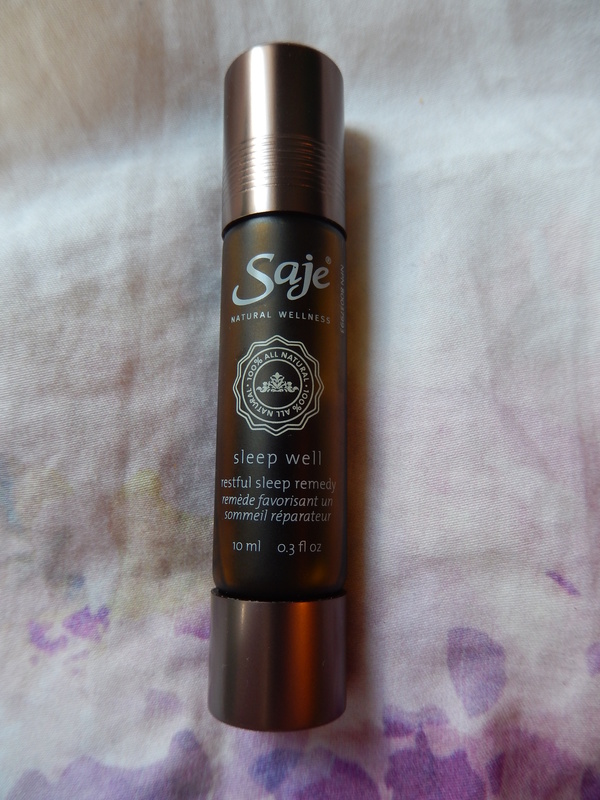 I definitely notice a difference in the way I feel after a month of using this, if you have a Saje near you, and you find you don’t get a good nights sleep I would say try this out (their website ships internationally)! The next two were actually both gifts from my best friend Amber, and I literally shrieked with joy when I opened them! 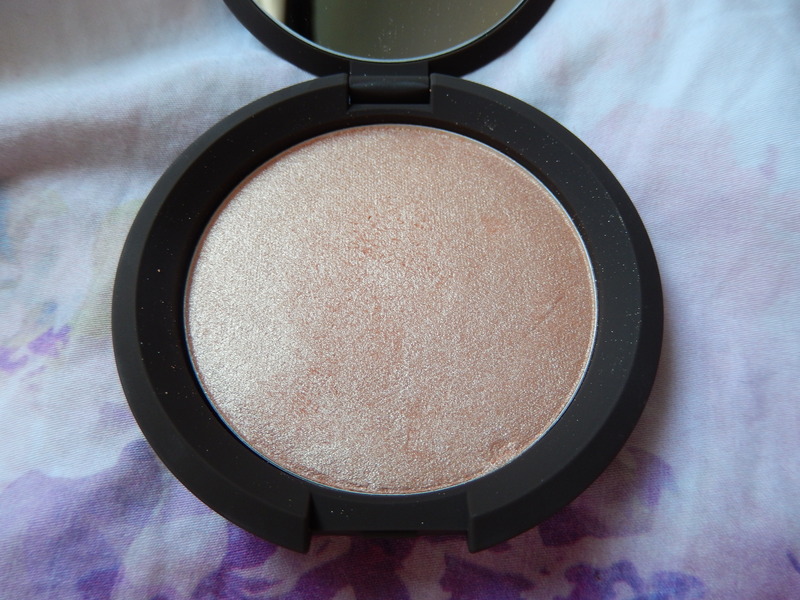 First is the Becca with Jaclyn Hill shimmering skin perfector in Champagne Pop! 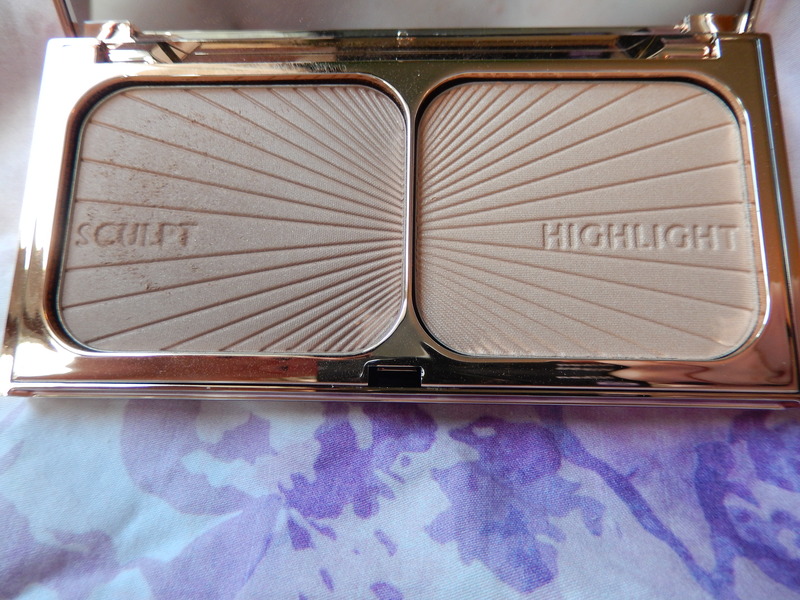 This one was probably the most exciting for me because I had been whining to Amber for months that I wanted it, and just recently Charlotte Tilbury became available in Canada, so Amber being the bestie she is, went out and picked up the Film Star Bronze and Glow for me! Can we just take a second to appreciate the beauty that is this duo? 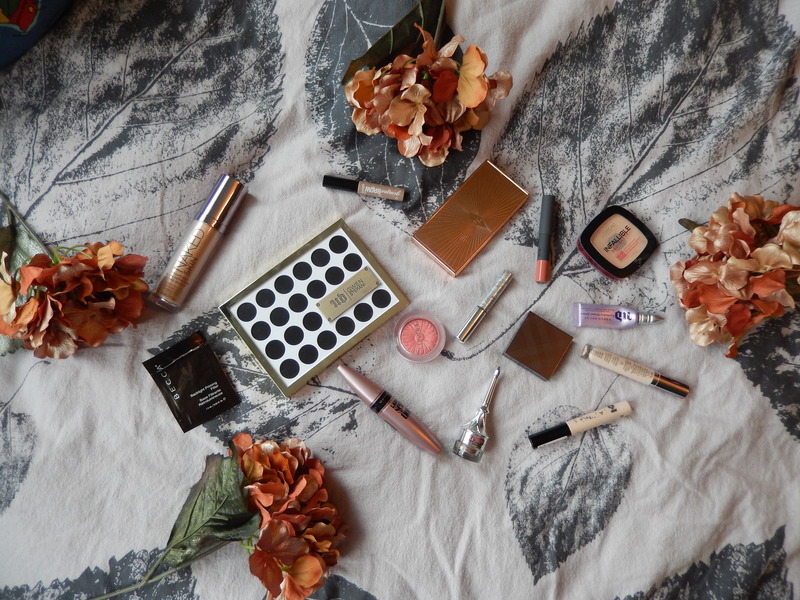 Alright – this is a product that is 100% worth the hype, not only is the packaging rose gold and adorable – but the products themselves are heavenly. 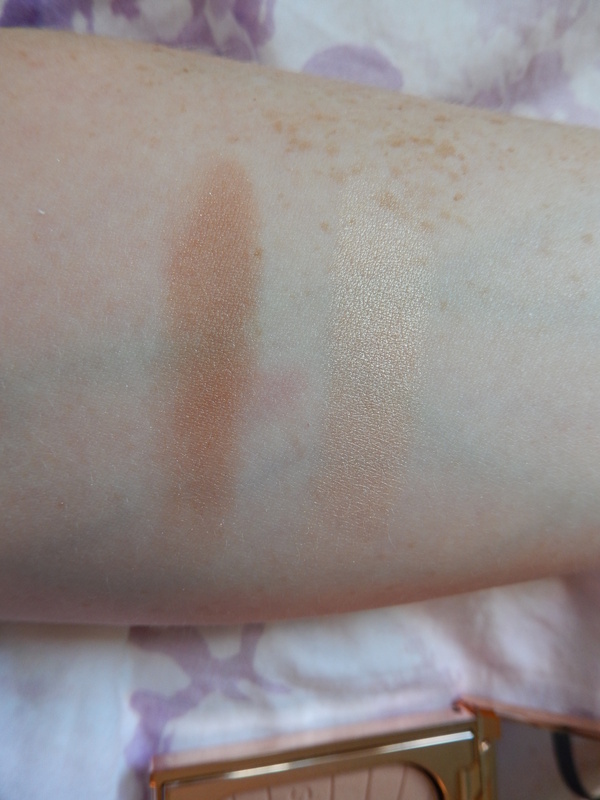 The sculpt shade is the perfect contour and or bronzer shade because the tiny amount of shimmer that’s in it doesn’t come up on the skin too much, and it’s got just the right balance of grey and muddy tones that you can use it for both! The highlight shade is a pale gold and accentuates the high points of my face like no ones business. With this duo you can literally become a goddess (or at least feel like one) I have been wearing this non-stop and I feel like a million bucks! I know this is pricey, but I would suggest saving and splurging because everyone needs this in their lives. Last but not least is my birthday gift to myself, and it has a bit of a back story. In Canada, you have to be 18 to get a tattoo without an adult, so for my 18th birthday I went out and got my first one( it’s a little peace sign on my foot). Then, on my 19th and 20th I went out and got my second and third! So can you guess what I got myself this year? tattoo number four! Although I did take a four year break before this one. 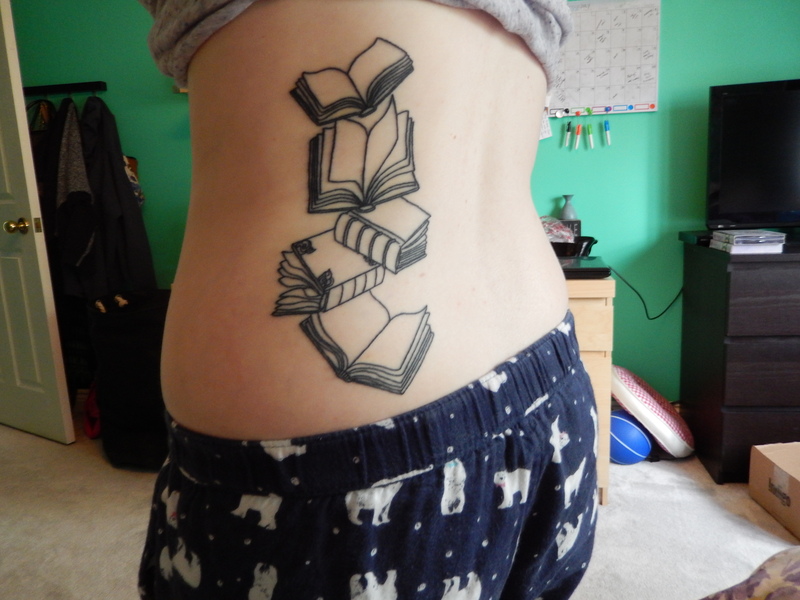 I absolutely love this tattoo, because reading is such a massive part of my life and always has been. My parents made a point to read to my sisters and I, and always gave us books when we were growing up, they encouraged us to read on our own and choose books that peaked out interests. To this day I believe that I have the creativity and imagination that I do because my parents gave me so many books. Sometimes I just feel like reality is just so boring compared to the thousand lives I lived in the pages of my favourite novels. To this day I am still a massive book worm, and so are my sisters and my parents, which is why I got 5 books, because there’s 5 of us. To be honest, my family is not big on tattoos, but this one was so important to me.